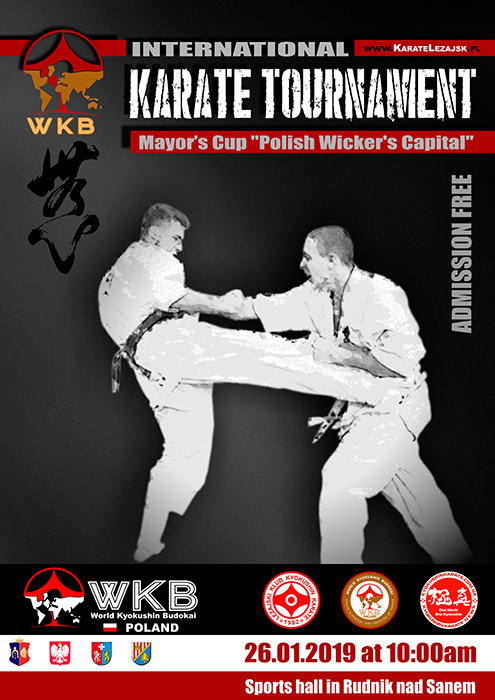 On 26th January 2019, in the hall of a local sports centre International Karate Tournament for the Mayor’s Cup “Polish Wicker’s Capital” will take place. 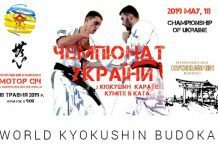 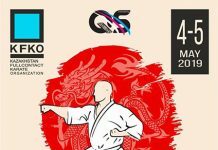 Sports competiton will be organised for the 8th time by Leżajski Klub Kyokushin Karate together with Rudnik by the San’s local government. 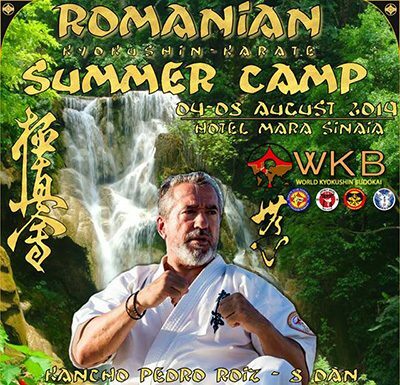 We invite all Kyokushin clubs, regardless the organization they represent! 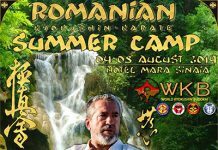 For more information – check the event below.